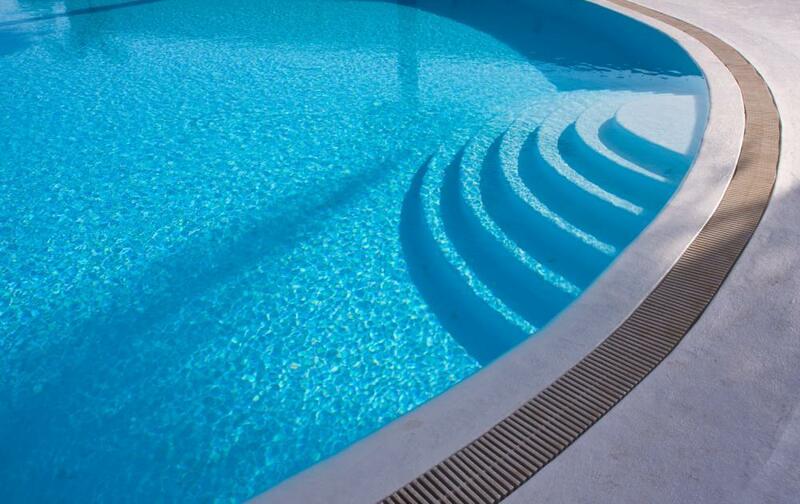 With over 10 years of combined knowledge and experience, we specialise in repairs, cleaning, maintenance and equipment installation for pools and spas. We have a professional team of 5 skilled technicians who are fully dedicated to delivering high-class customer service both in-store and on-site. Talk to our friendly team about a maintenance program that will take the guess work out of your water balance and the hard work out of keeping your water sparkling. 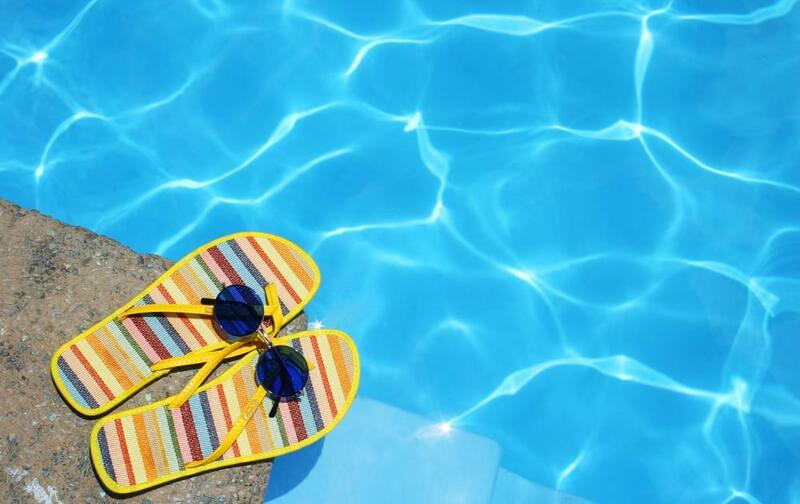 Our professional and trained technicians will maintain your pool and spa so you can enjoy your precious free time with family and friends in your clean and safe pool whenever you want. Aqua Pool & Spa Specialists is a Certified Virtual Pool Care dealer, which means we can offer you a 24/7 monitoring system that enables you to have your entire swimming pool system monitored, and even adjusted, by us. Imagine the peace of mind in knowing that your pool is being looked after remotely, 24/7, by your local pool professional without you having to lift a finger. Talk to us today! !